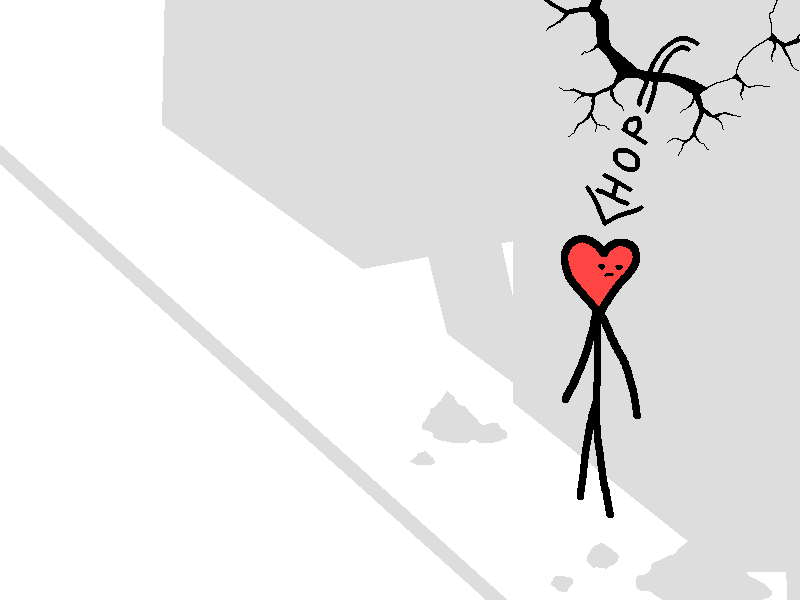 Heart: Wield your plasma sword, attempt to attack under it's toenail thing, very hard. Hearts: Stop being an overconfident numpty and wait the cool down out. You return to the battle. Hearts: How do you feel about an enemy that gets stronger from every hit?